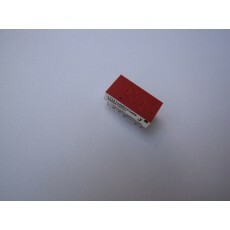 ~This is a original replacement-Part No LTS312AHR. ~Having missing segments on the display is a Common Problem-Why not replace that faulty display. ~You will need to be handy with a soldering iron to replace this.